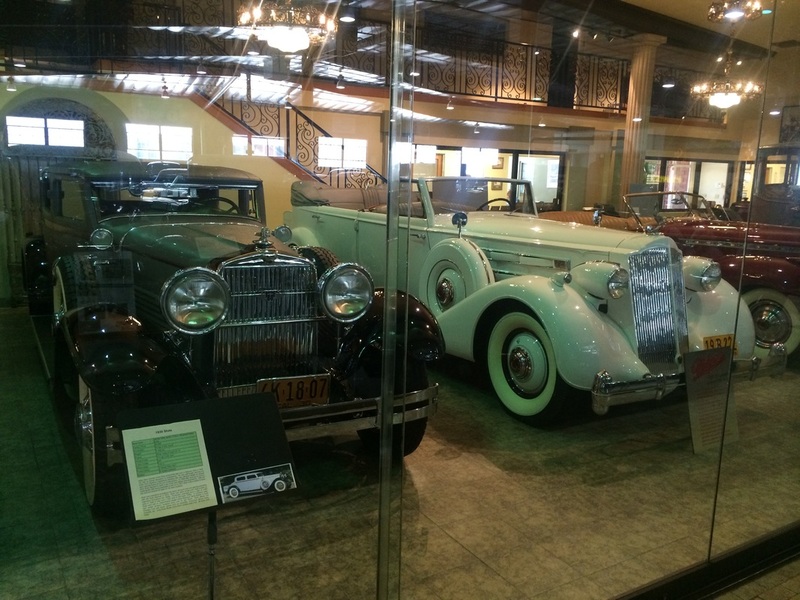 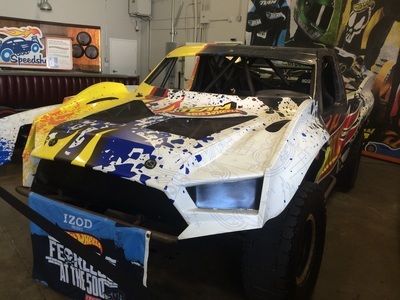 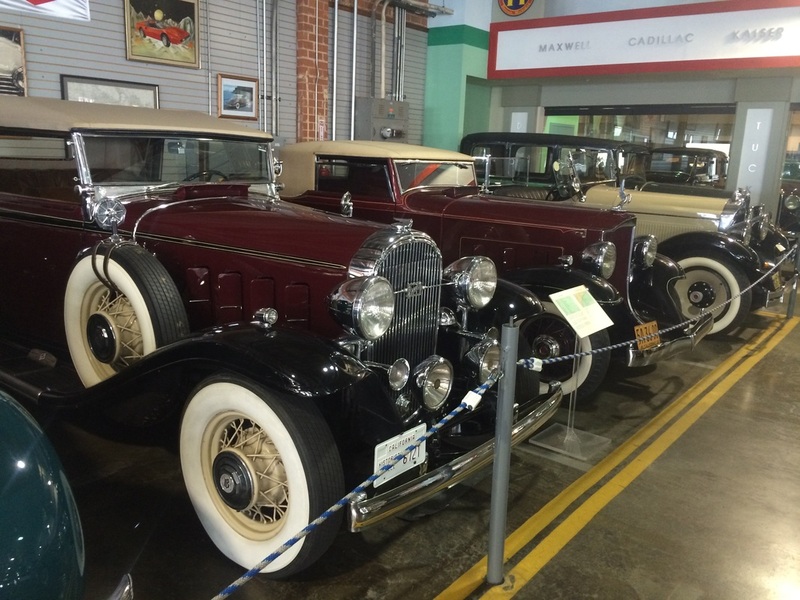 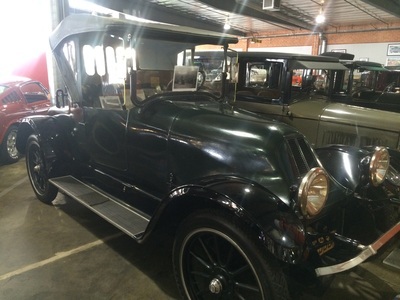 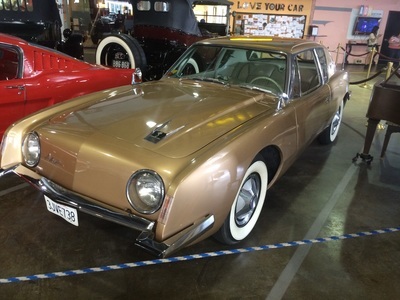 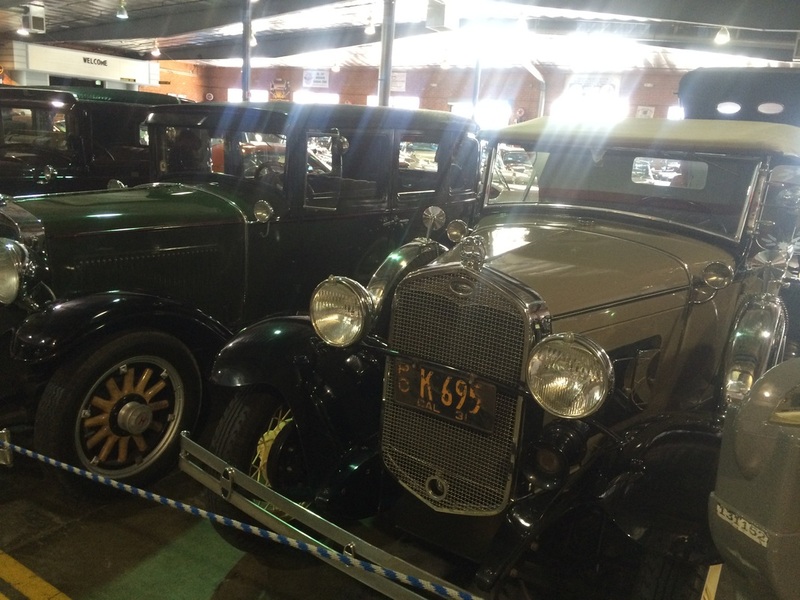 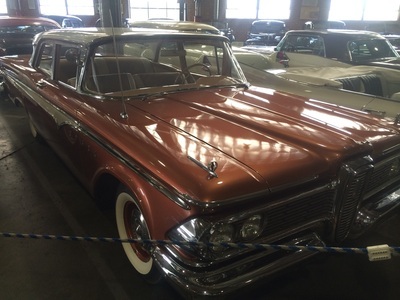 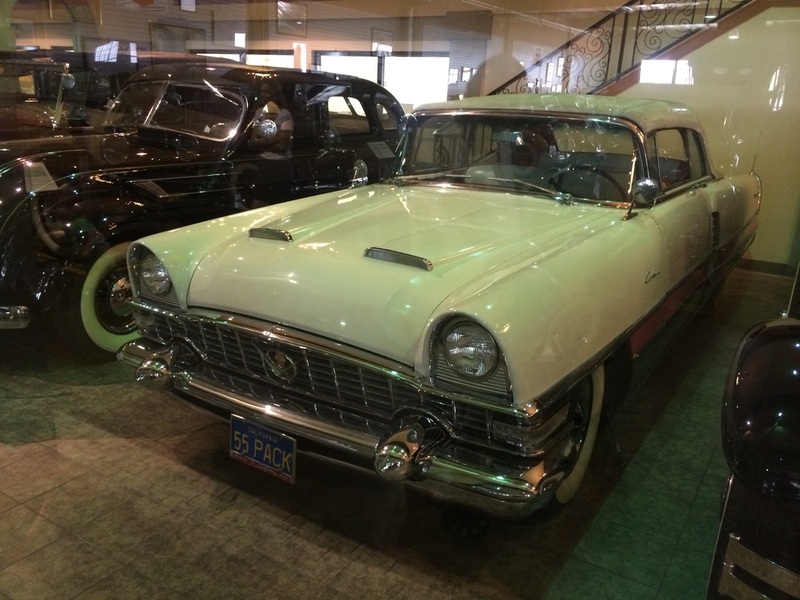 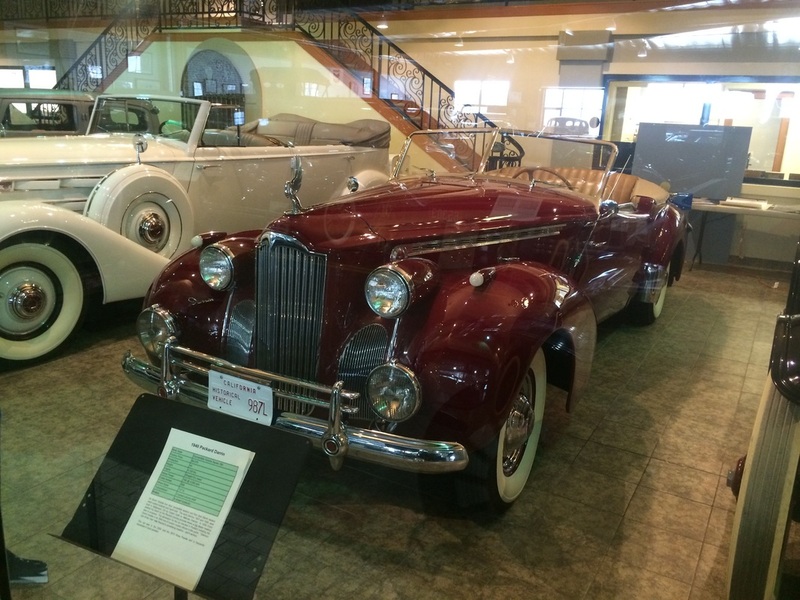 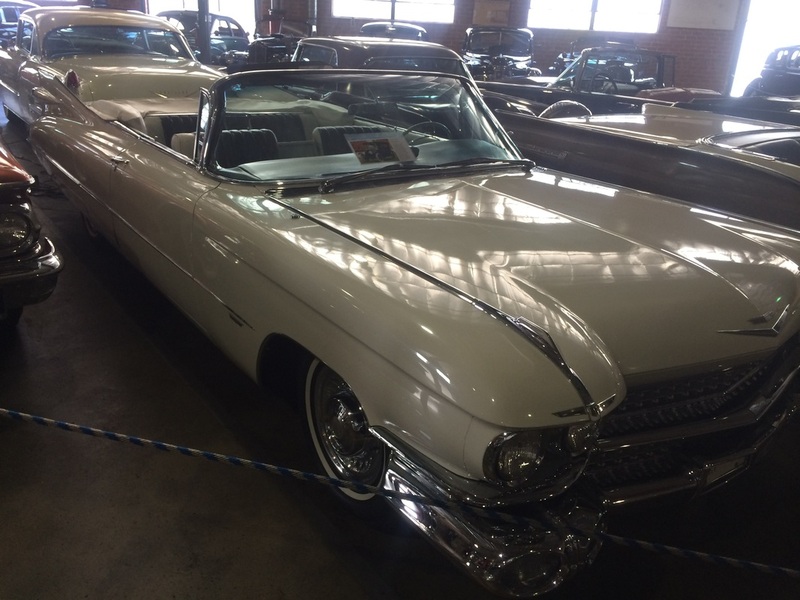 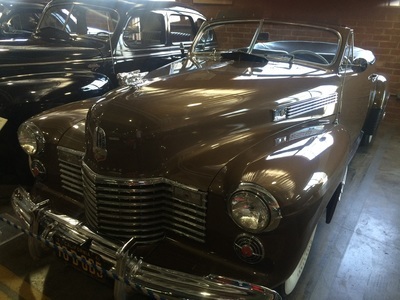 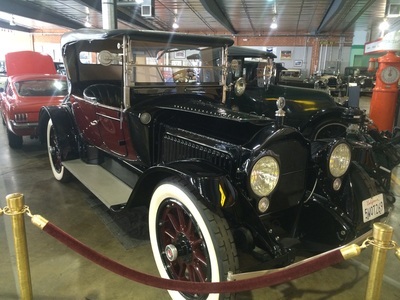 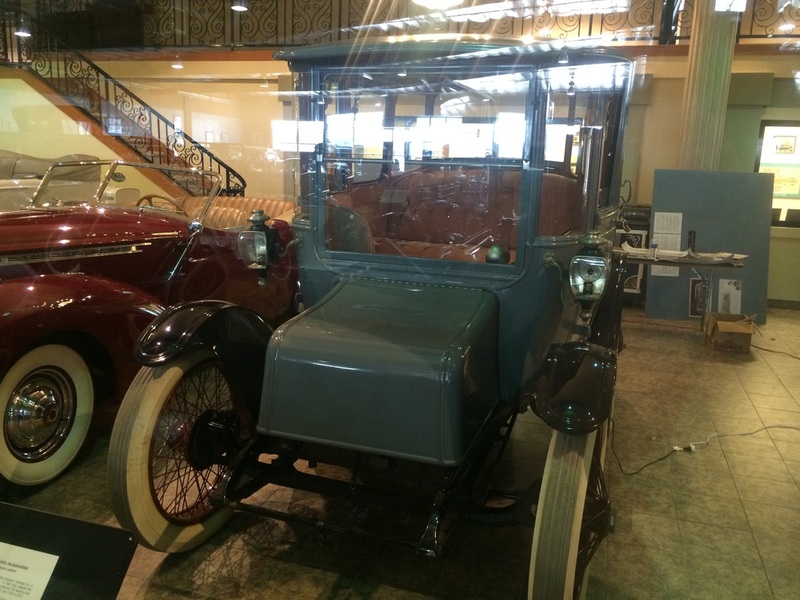 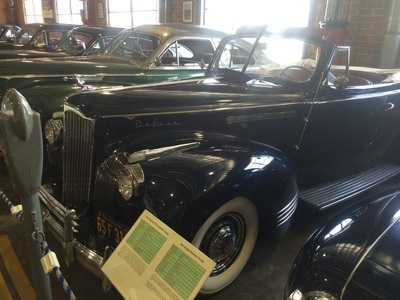 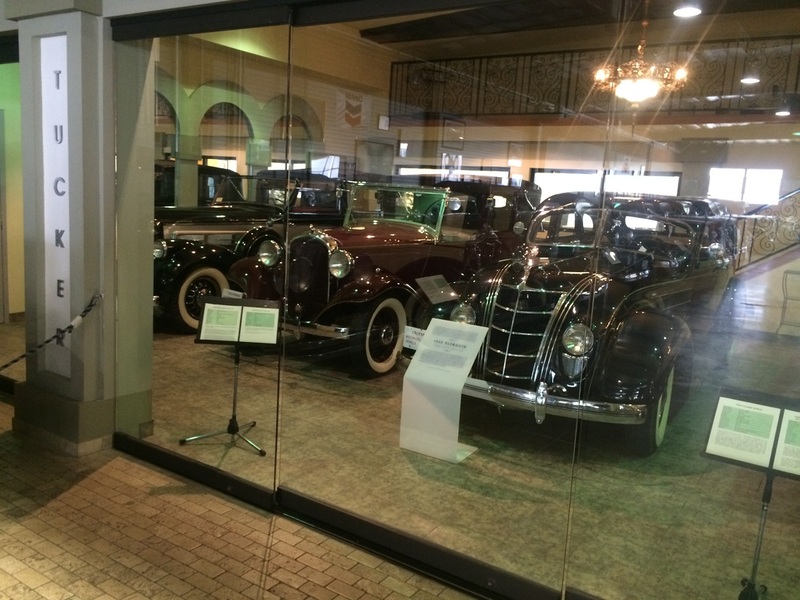 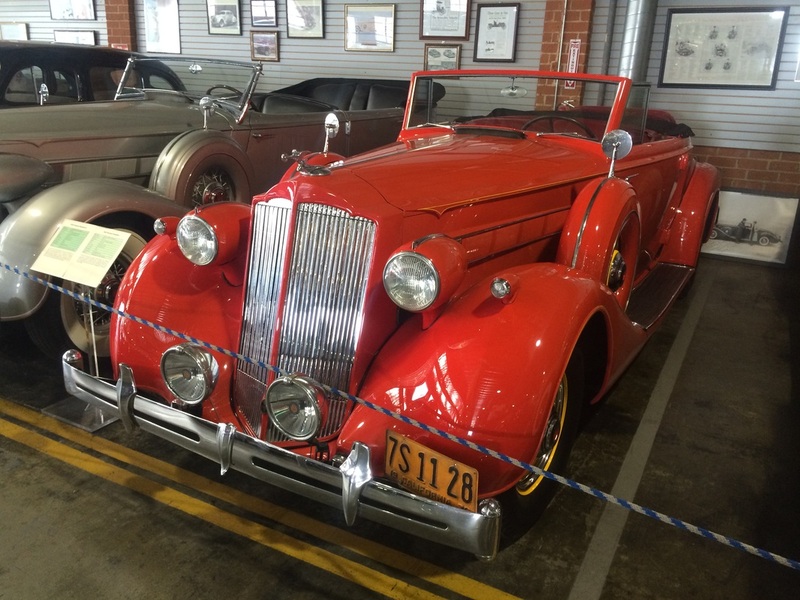 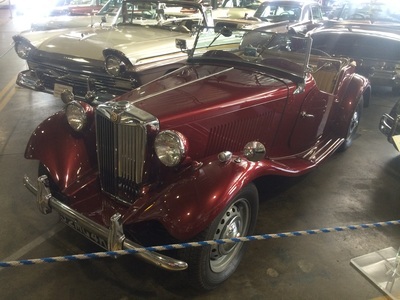 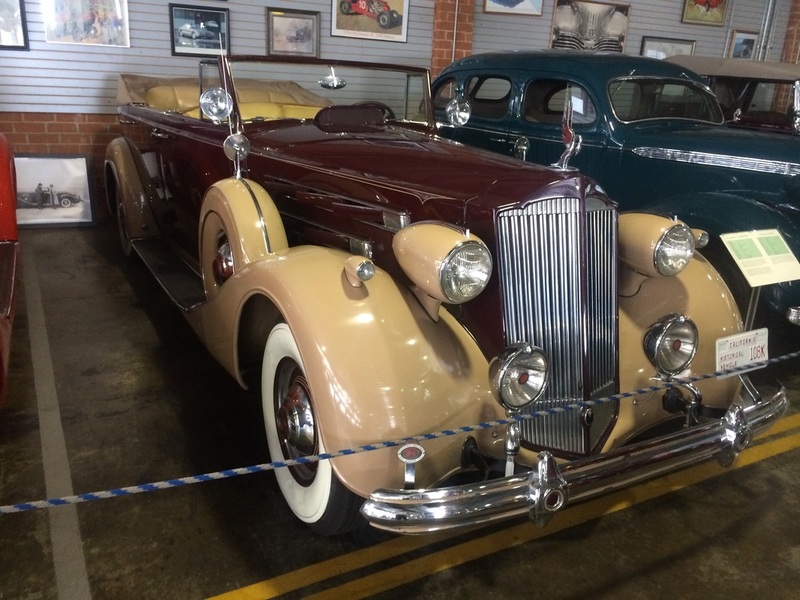 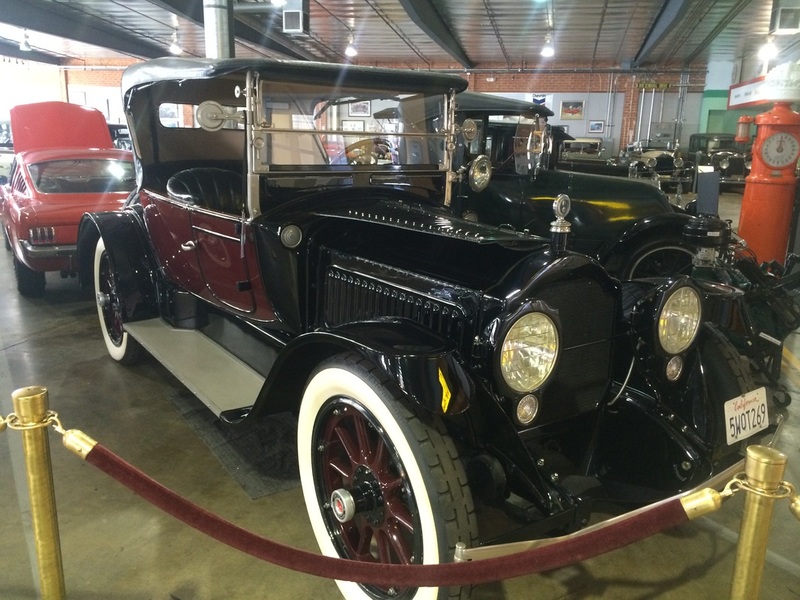 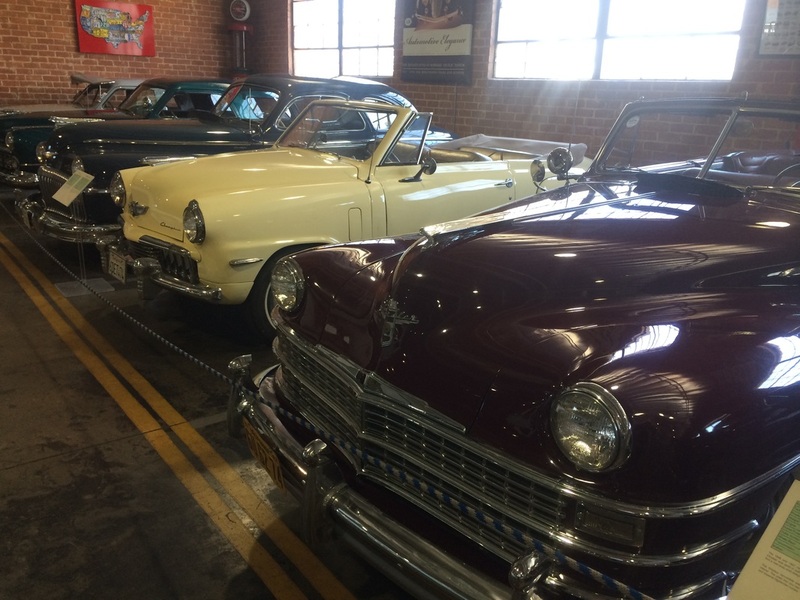 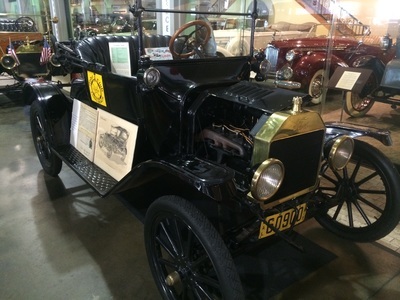 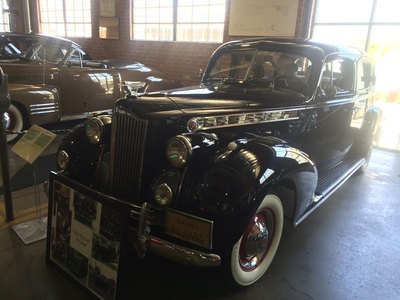 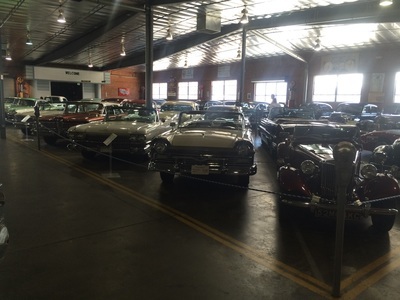 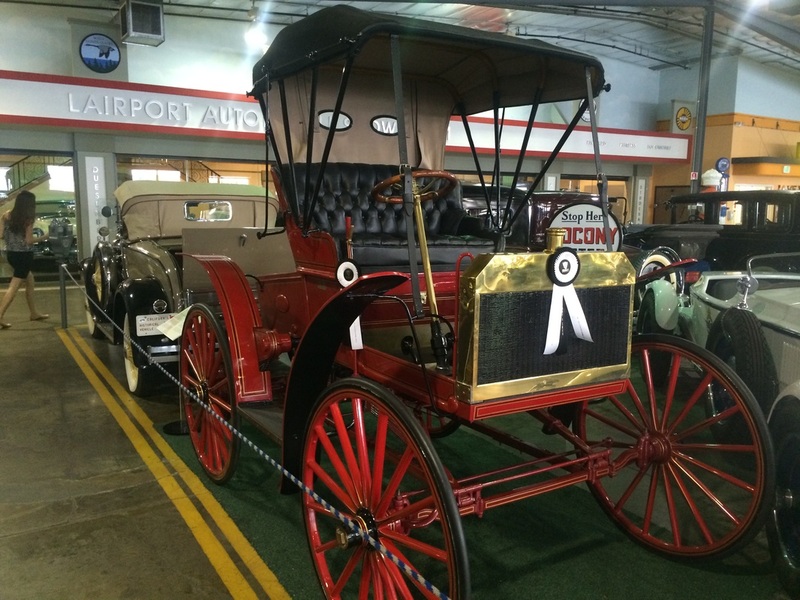 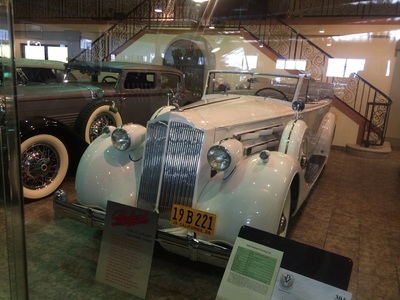 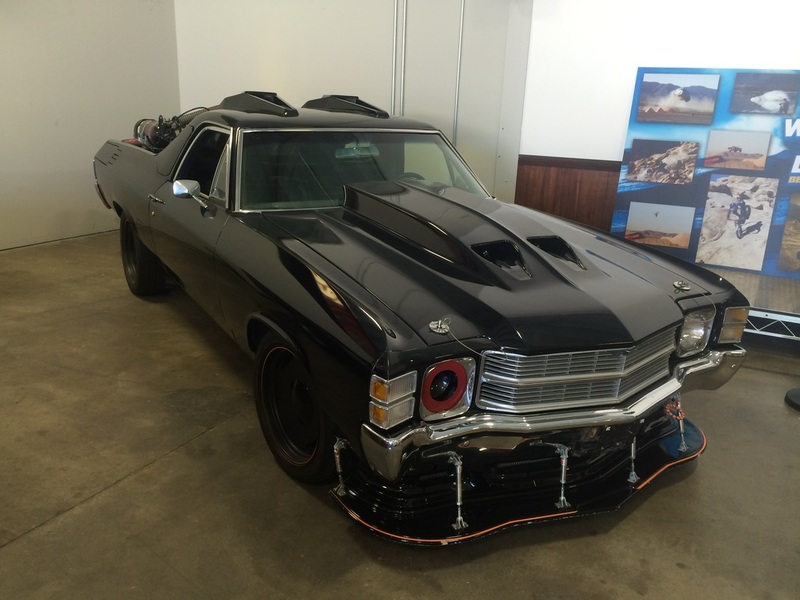 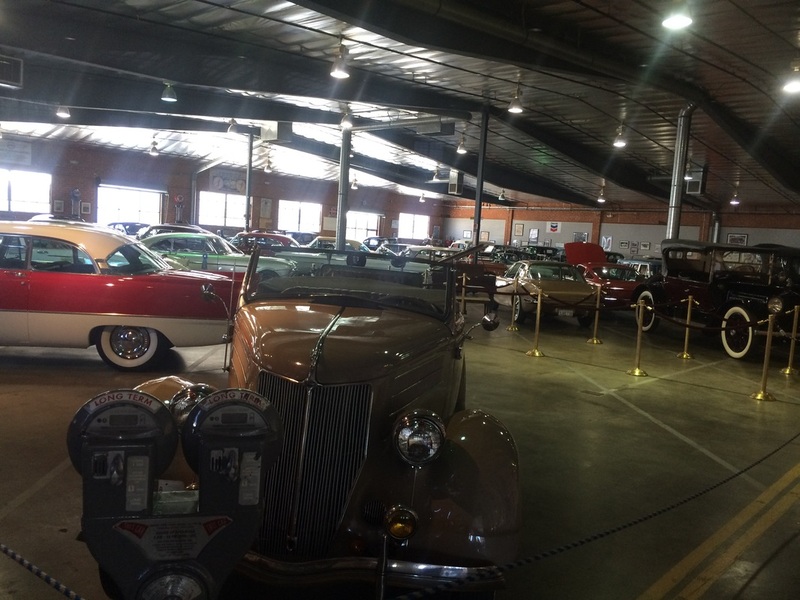 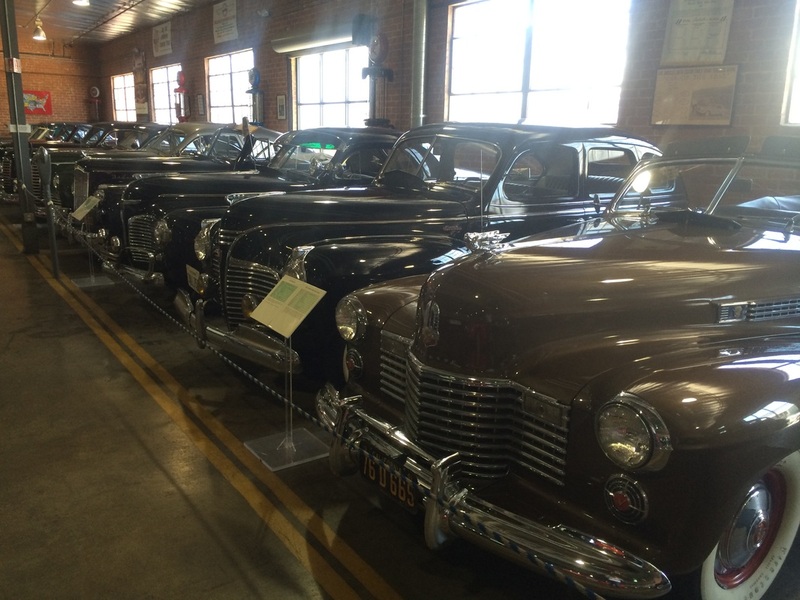 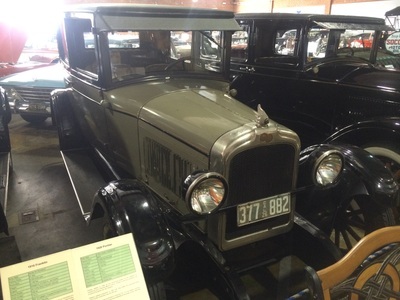 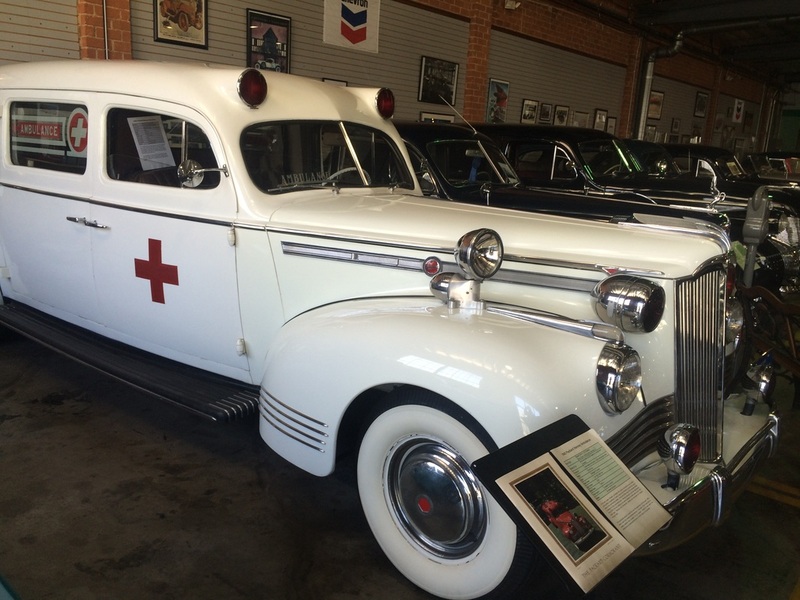 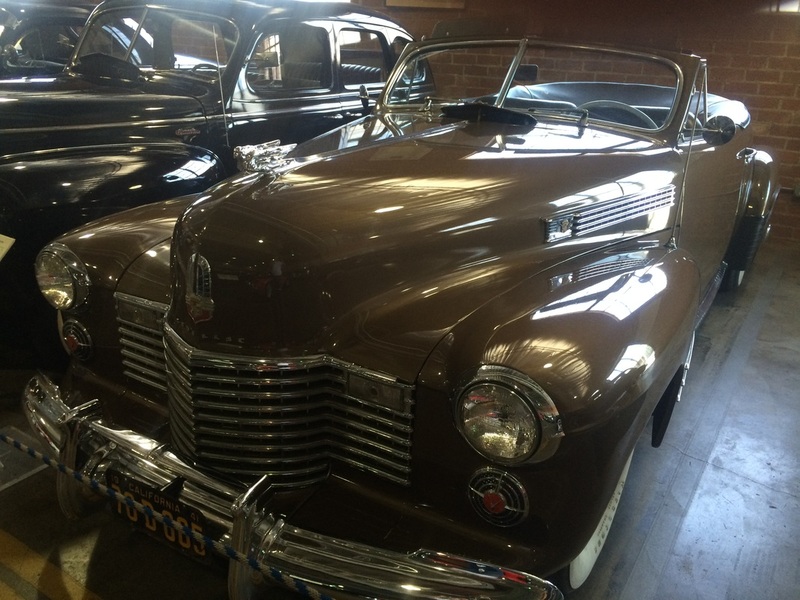 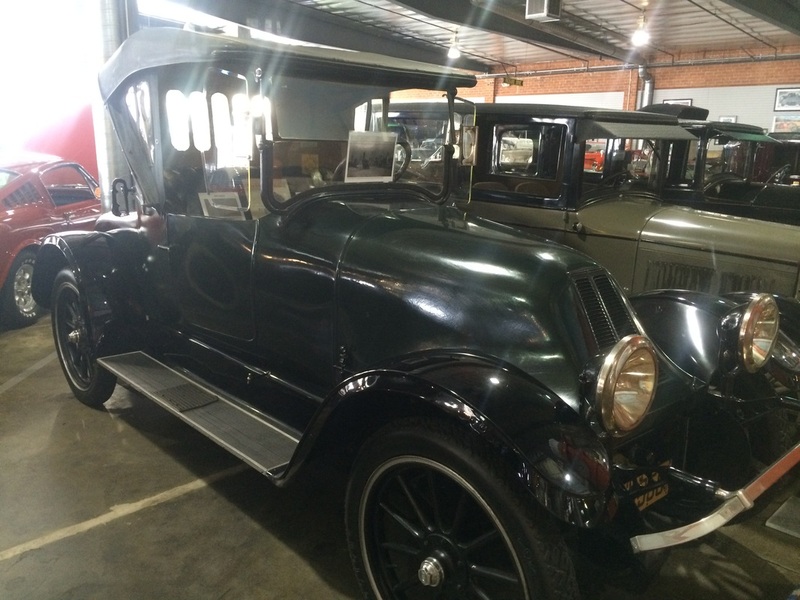 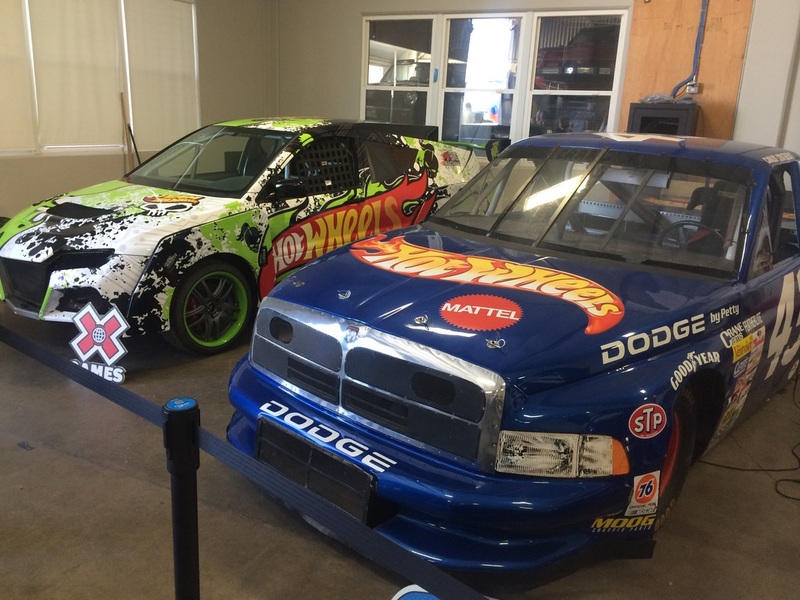 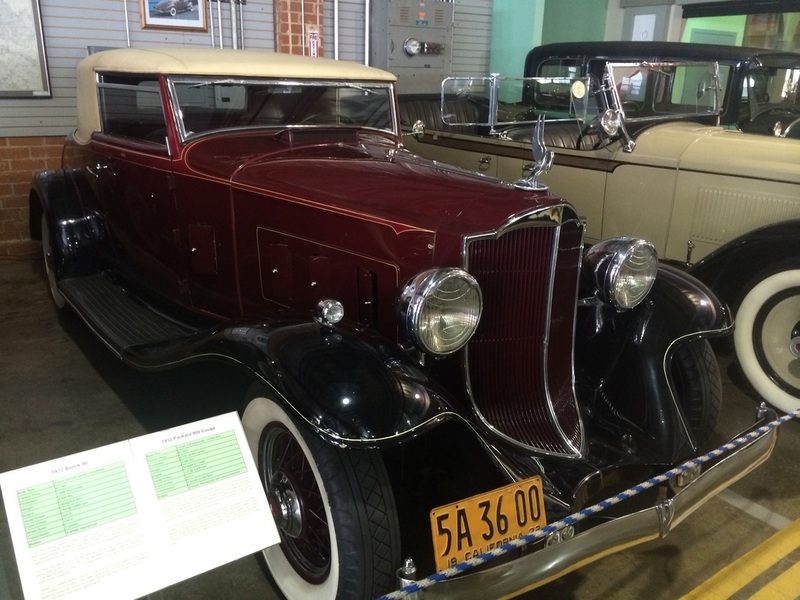 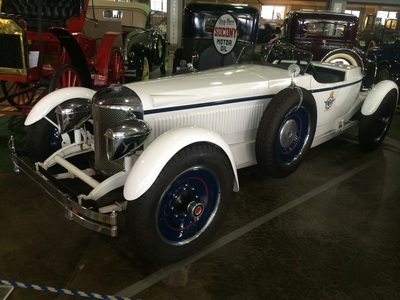 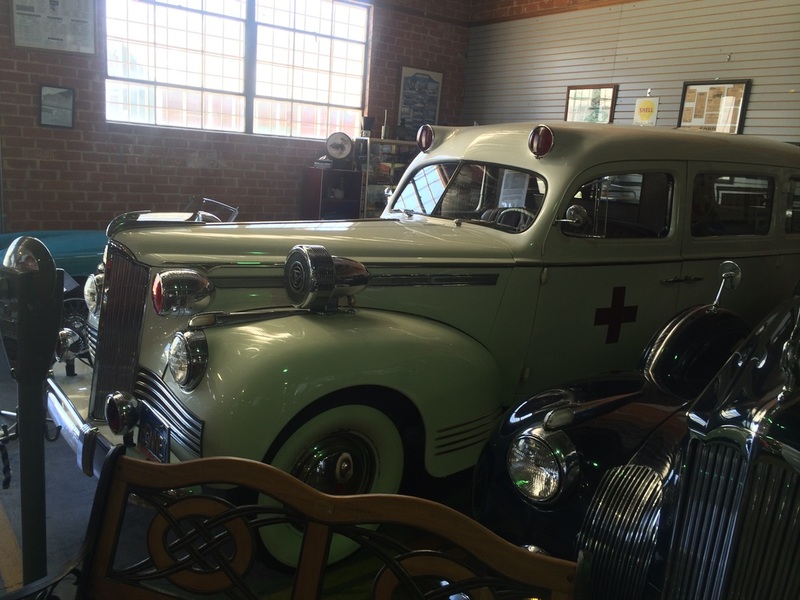 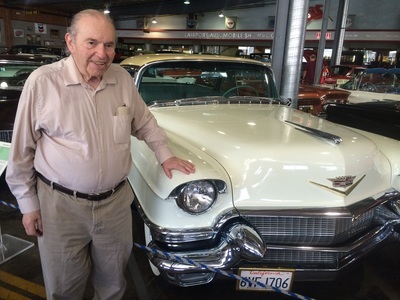 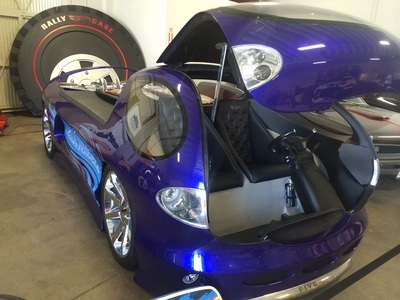 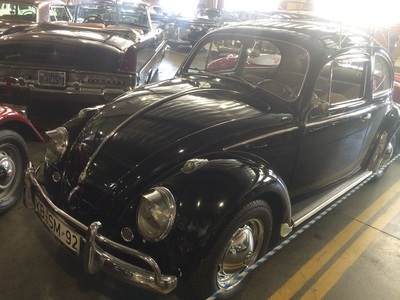 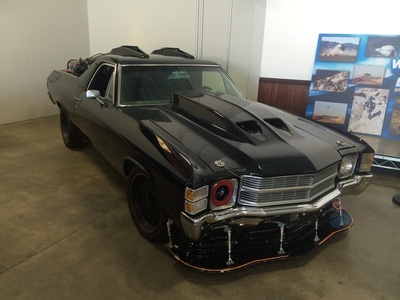 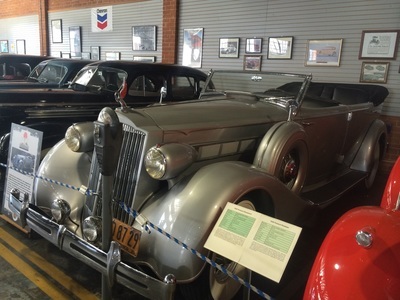 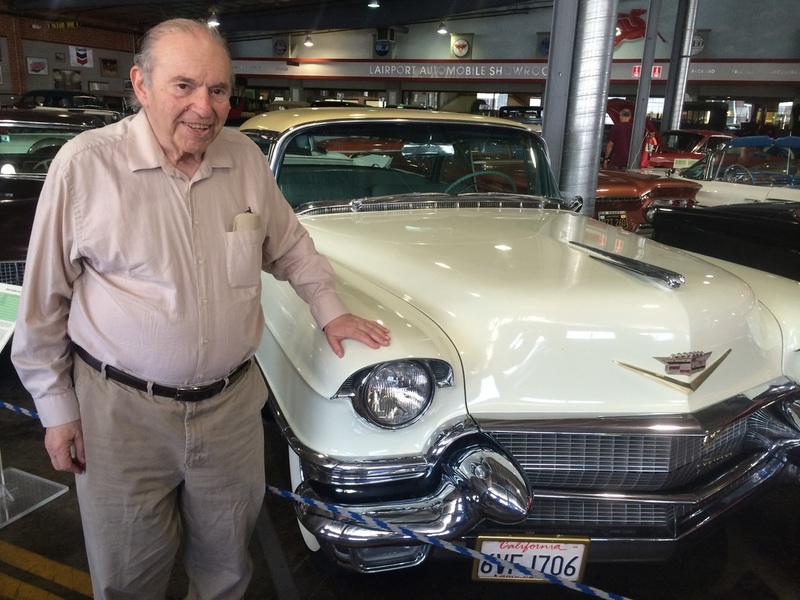 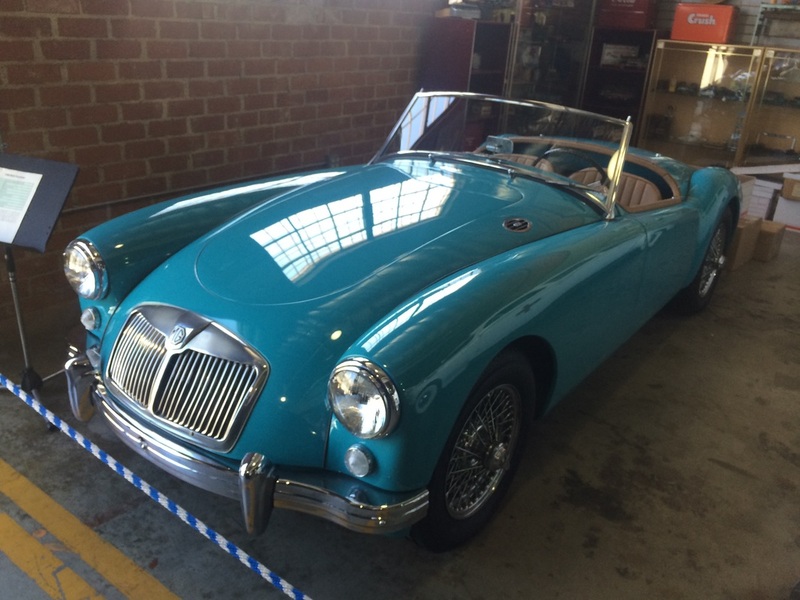 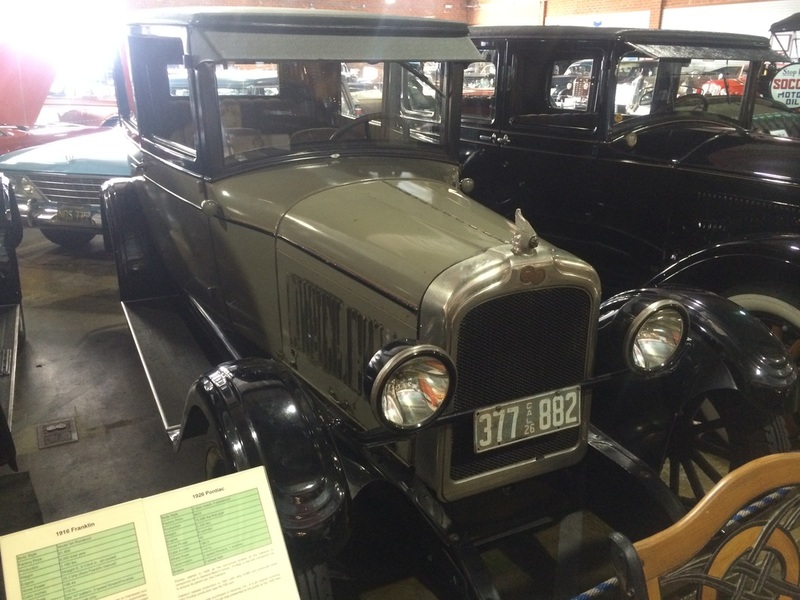 The Automotive Driving Museum allows you to get up close and personal with many beautiful cars. Additionally, every Sunday they allow families to go for a ride in one of their classic cars. 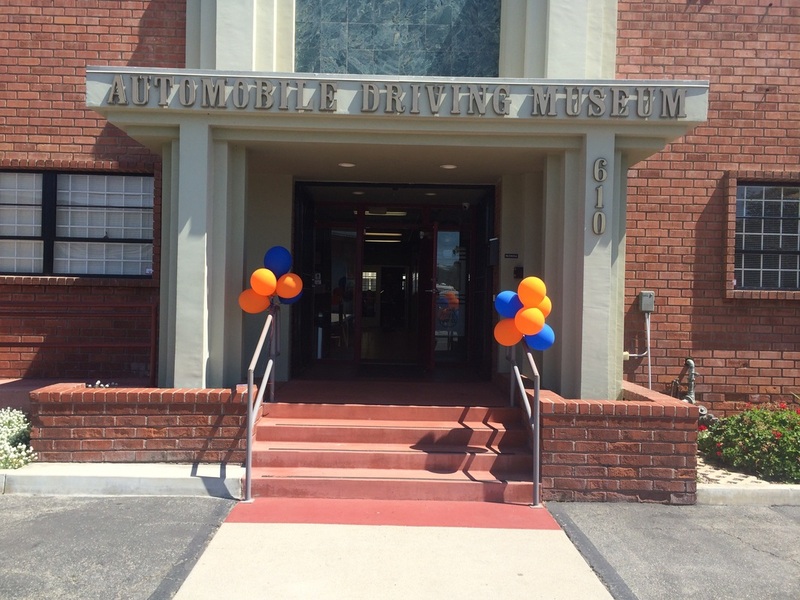 A great kid friendly museum the whole family can enjoy.